View of the city center from Monteliusvägan. 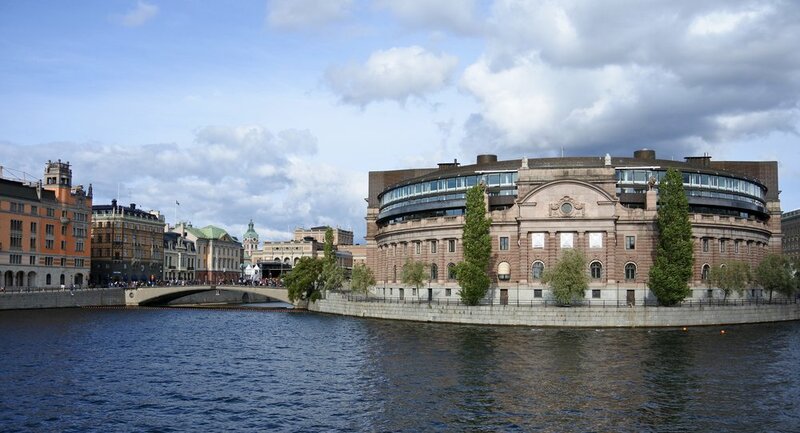 It's been almost exactly five years since my first (and previous) visit to Stockholm, yet it took almost no time at all for me to remember why I liked it so much. Of the many positive attributes I could reel off, I'll just limit myself to these three: it's clean, green, and the people are friendly. Only 2.5 of those are true of San Francisco; guess which ones. There are four of us stages (pronounced the French way with an ah for those outside of the restaurant industry): a Serb, an Indian, a Swede by birth (though not by blood), and me. I am the only female in the cohort, but thankfully one of the full-time cooks is also. Stages have long been a cornerstone of fine dining, but no matter how much we support the team, we are never fully a part of it. And so, we band together; knock back beers; trade stories; bond over the challenges of living abroad. Photos from exploits with new friends below. 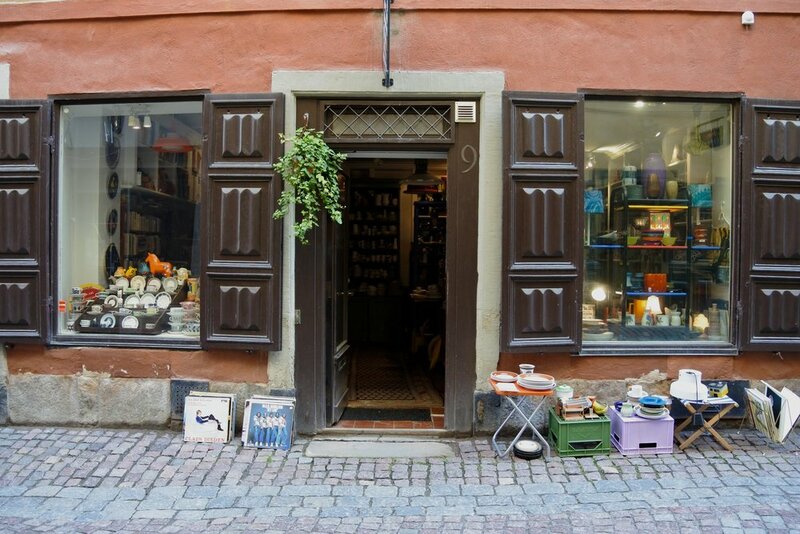 One of many antique shops in Gamla Stan (old town). Clothing vendors at Hornstulls Marknad. Visitors and food trucks at Hornstulls Marknad. Picknickers at Ivar Los Park.